As people emigrate, so does their cuisine, and just as the music of jazz is an outcome of the beautiful confluence of different cultures, talent and musical art, a country’s cuisine is also a rich confluence of the spices, traditions, culinary art and diversity of its various immigrants. In the mid to late 19th century, due to the labor shortage tens of thousands of Chinese immigrants came to Peru to work on the sugar plantations and mines and towards the end of the 19th century were followed by Japanese immigrants. So what is Chifa and Nikkei ? 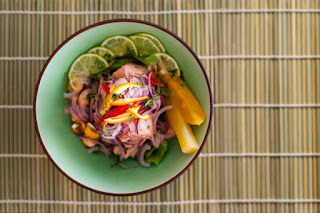 Chifa is a term used in Peru to refer to Chinese cooking, in which Peruvian and Chinese ingredients are fused to Cantonese culinary tradition and Nikkei is the term for the Japanese-Peruvian fusion food, with its roots in the significance both traditions give to fresh fish, as Japanese sushi and Peruvian ceviche. Peru has the second largest population of Japanese people in Latin America after Brazil and the largest population of Chinese people in Latin America. The first documented Chinese immigrants arrived in Peru in 1849, to work on the sugar plantations and mines. 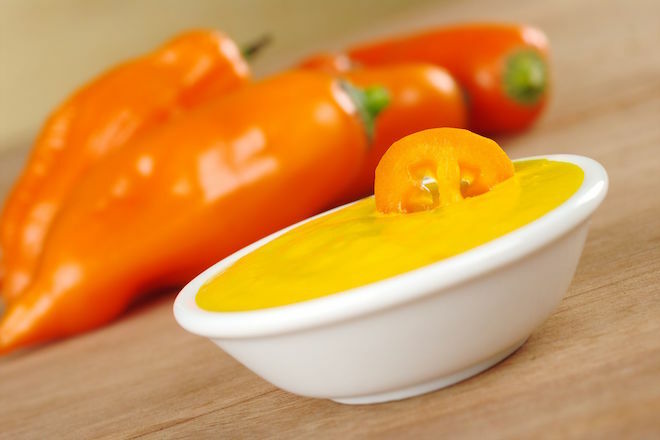 Chifa thus emerged as a culinary product of two distinct cultures, that reflects the large number of Chinese immigration to Peru in the mid-19th century and shows how people adapt to new environments. 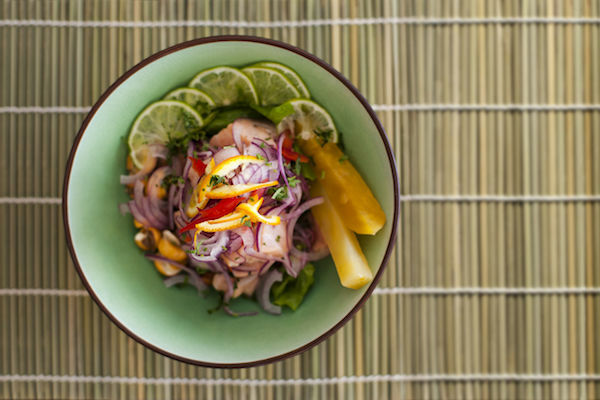 Around 1920, the first Chinese Peruvian restaurants were opened in Lima and were given the name Chifa. The origin of the term 'chifa' is Cantonese which means 'to eat rice' or 'to have a meal'. Although certain aspects found in Chinese food internationally are common to Peruvian chifa such as fried rice, noodles, wontons, sweet and sour sauce, and soy sauce, Chifa is considered distinct due to the influence of the Peruvian cuisine and local ingredients. 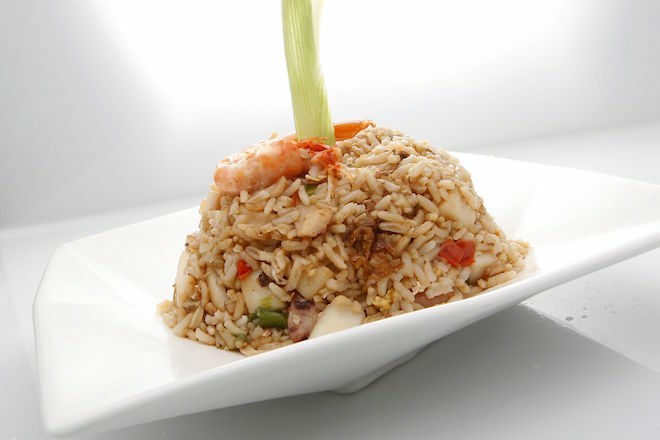 Arroz chaufa is an example of a chifa dish, a mix of Peruvian and Chinese cuisines. It is fried rice with vegetables, which usually includes Chinese scallions, garlic, ginger, eggs, and meat, quickly cooked at a high flame, often in a wok with soy sauce and oil. The word 'chaufa' comes from the Chinese word 'chaofan' which means 'fried rice'. A variation of the chaufa, Chaufa de Marisco is a chaufa prepared with seafood. Tallarin saltado is also another popular Peruvian-Chinese food that is on every chifa menu. Tallarin by itself are yellow noodles made with eggs. They are most commonly prepared with chicken (Tallarin con Pollo). Similarly to the Chaufa, the tallarin is stir-fried in a wok with vegetables, Chinese scallions, chicken, soy sauce and ginger. They are several variations of this dish and vegetables can be added as well as different types of meat. Nikkei the Japanese-Peruvian fusion food is a result of the significance that both traditions give to fresh fish, as Japanese sushi, buoyed by Peru’s thriving fishing industry, mixes perfectly with the ceviche which is at the center of many Peruvian menus. Japanese immigrants first began to settle on Peru's coastline in the late 19th century after a treaty was signed between the two nations. Thousands of Japanese came by boat to work as agricultural migrant laborers in sugar plantations on coastal haciendas. Instead of returning back to Japan after their contracts finished, most remained in Peru opening small restaurants which catered to a local palate. As with Chifa, the fusion cuisine which emerged from the Chinese community in Peru, Japanese dishes were combined with the flavors and cooking techniques of the indigenous Peruvians to remarkable effect. Fresh fish was combined with limes, corn, aji peppers, yucca and the many varieties of potatoes which Peruvians prize so highly. These flavor combinations merged together the culture of the elegant and delicate cuisine of Japan with the freshness and spicy zest of Peru. Years later, in the mid 70s, with the arrival of big companies like Sony and Toyota, a new clientele landed creating a new demand for classic Japanese food and the evolution of the Nikkei cuisine. 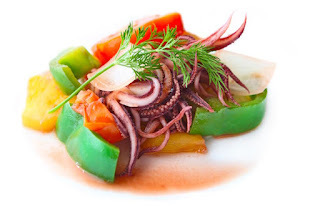 The chefs combined shoyu (soy sauce), a main ingredient of Japanese cuisine and ají which is a spicy sauce made of peppers, an important ingredient of Peruvian cooking, to create many unique dishes, using the great variety of fresh seafood available in Peru.